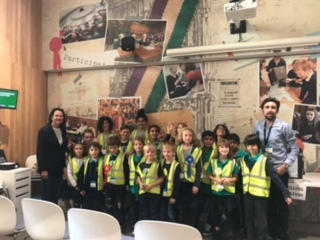 On Thursday the School Council visited the Houses of Parliament for a workshop on voting and representation. We were also shown around the iconic building and got to meet Catherine West the school’s local Member of Parliament. The children had a fantastic time and clearly relished the opportunity to visit Westminster.